Community Information Online Consortium (CIOC) was a member-based non-profit consortium formed in 1999 to create, improve and support its online software so that its members can efficiently serve the public and fulfill their own mandates. In 2016, CIOC's software suite was transitioned to an Open Source project called OpenCIOC.org. OpenCIOC's award-winning software was developed by and for the non-profit sector and is actively being used across Canada to help thousands of citizens every day. The Open Source CIOC Software and Data Suite supports information and referral services, volunteer matching, human services and business directories, and even tools for community collaboration on software development and classification systems. 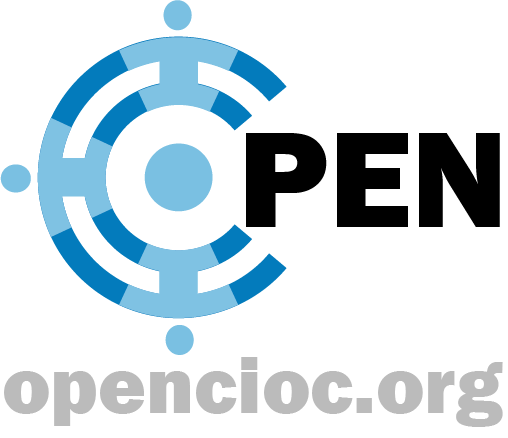 Explore the opencioc.org website to learn more about CIOC Software products, the history of the Open CIOC project, current project status, information about using the software and becoming a contributor, and more. Technical services for CIOC members using the CIOC hosting environment are provided by KCL Software Solutions Inc.
CIOC Members seeking technical support information should visit the Support Portal. If you need information on costs and billing details for hosting services, CIOC software changes, or other support not covered by your support plan, you can contact KCL directly. © 2017 KCL Software Solutions Inc.